Just how do you sell yourself? How can you make sure you stand out from the crowd and make people remember you? In everyday life and in my blogging life, I can struggle to sell myself. Why should I get that job over someone else? Why should a brand work with me and not another blogger? What can I offer that no one else can? One of the biggest issues is selling yourself too cheap. It's okay to say no and move on. How many of us get super nervous before a job interview? I know I do but do you know it's actually a two way street? Just because they've invited you in to prove you have the skills and passion you claim you have doesn't mean it's all about you. It's the perfect opportunity for you to find out if you actually want to be there and if you have a future at that company. 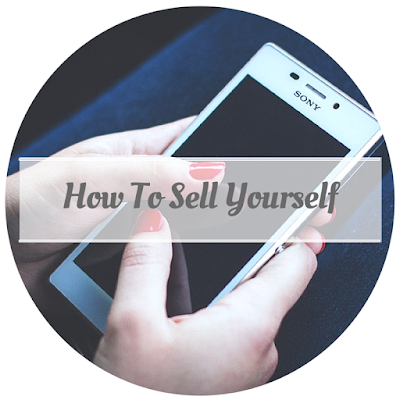 So just how does one sell themselves? Start with who you are. 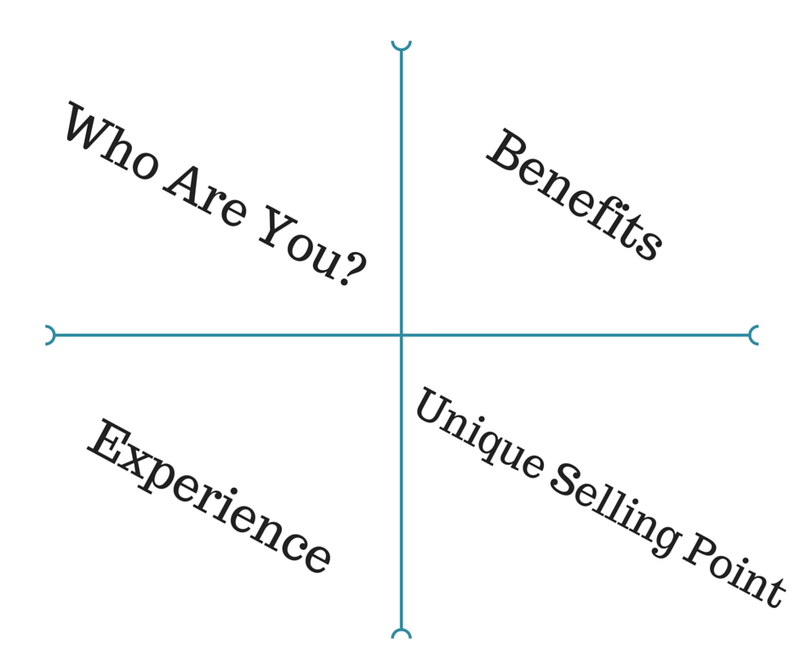 You name, age, location and why you want to do what you want to do. Create a story, add some personality too it, be honest and be yourself. Experience comes next, how have you got this far? What do you do and how do you do it? What challenges have you faced and how did you overcome them? What are the benefits of working with you? What have you learnt from you previous experiences? What do you do that no one else does? Why should someone pick you? Use your experience, passion and love for whatever it is that you want to do and give them a reason! Don't be shy. If you have experience in something don't forget to mention it, no matter how trivial! It's all down to practise, the more you do it the easier it gets.